3D Virtual Inspections shot on Matterport Cameras! Ok, it sounds like it could be a joke but what difference could possibly change the state of property marketing ? Think of life before microwaves, before the iPhone, the iPad or maybe even the digital camera. Could this have an impact on the world of property marketing like these life changing technologies? Well quite possibly. Imagine a world where house hunters need not arise early on a Saturday morning. Where they scour the suburbs searching out their prey, being trampled by countless other weekend warriors on the warpath returning home to the realisation that the only thing they sacrificed in the end was a perfectly good weekend. What if those same buyers could somehow transport themselves into open houses from the comfort of their lounge, dressed in their PJs with a coffee in hand? What if they could beam themselves into a property while commuting on a train or a bus? What if they could be virtually picked up from their office cubicle and dropped across town or even on the other side of world into their dream home to explore it front to back and top to bottom – walking through the layout, check out the bedrooms, the bathrooms, the kitchen all of the fittings and fixtures, and all of this between bus stops or sips of your espresso? While photographs, 2 dimensional floor plans and even videos tell the story of a property for sale, lets face it, the information you can glean from 2 dimensional media can be spun, beautified, retouched and selective. Inspections have been a necessary evil requiring time, effort and resources that a lot of us can scarcely afford. What if all of this were available now? I am pleased to say it is! 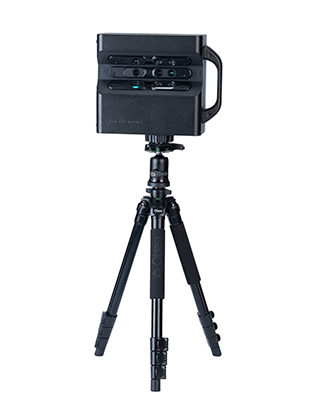 Let me introduce to you the 3D virtual inspection powered by Matterport. These 3D virtual inspections are an immersive experience, rich in detail and full of feeling. Available via computer, tablet or smart phone, house hunters can now virtually walk through a property. 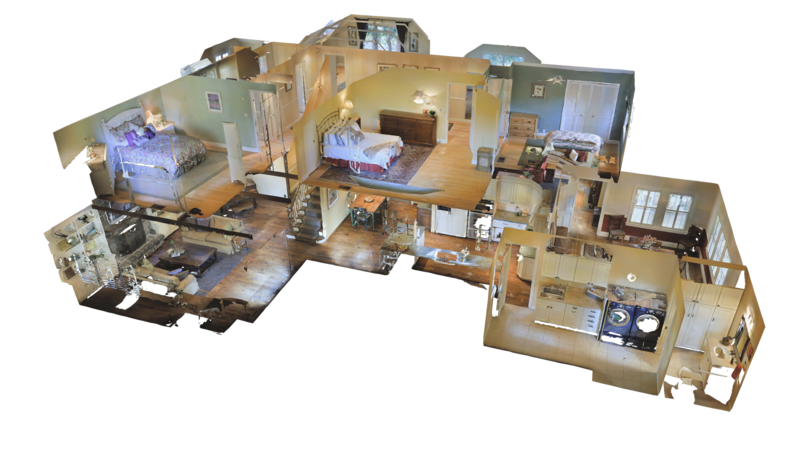 3D Virtual Tours drop you into a property to explore it on your own. Consumers can develop a much deeper understanding of a property’s layout, size and interior design compared to traditional media of photos, videos and floor plans. 3D virtual inspections mean reduced disruption for vendors with inspections able to occur at any time without having to prepare. Time-poor buyers can take a virtual tour as they have lunch at the office, commute on public transport or from the privacy of their own lounge room. For agents 3D virtual inspections means that the market reach is wider than ever before to include anyone with an internet connection worldwide! As Interstate or international buyers can now look to relocate or invest with greater confidence. A 15% increase in international users, helping agents secure international investment. Listings with 3D virtual content received a 49% increase in web traffic, helping drive their SEO ranking. On web pages with 3D scans 67% of the user’s click through to the virtual model. Buyers spend almost twice as long on pages with a 3D virtual inspection, from 1.15 minutes to 2.17 minutes. The other thing for agents is that 3D virtual inspections filter buyers. By the time a buyer slips their shoes off at the inspection they are no longer out “kicking the tyres” they are genuinely invested. A montage of beautiful photography, interior and UAV video with 3D virtual inspections can create a dynamic and rich multi-layered presentation that will be sure to stand out among the static “traditional” digital media. All of this is made possible through the use of cutting edge 3D visualisation technology. 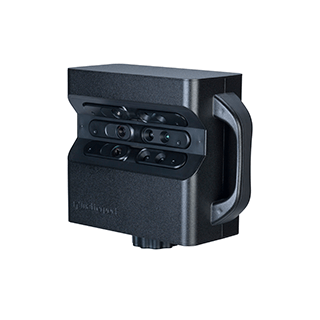 Specialised 3D Matterport scanners using a combination of infrared and photogrammetry scan the interior using their “9 eyes”. The data is then processed and a 3D model is produced which can then be loaded onto realestate.com.au or domain.com.au . Scan URLs are also delivered directly to clients through iMAGECLOUD for marketing distribution and sharing. These then be viewed on your computer, tablet or smart-phone whilst connected to the internet. 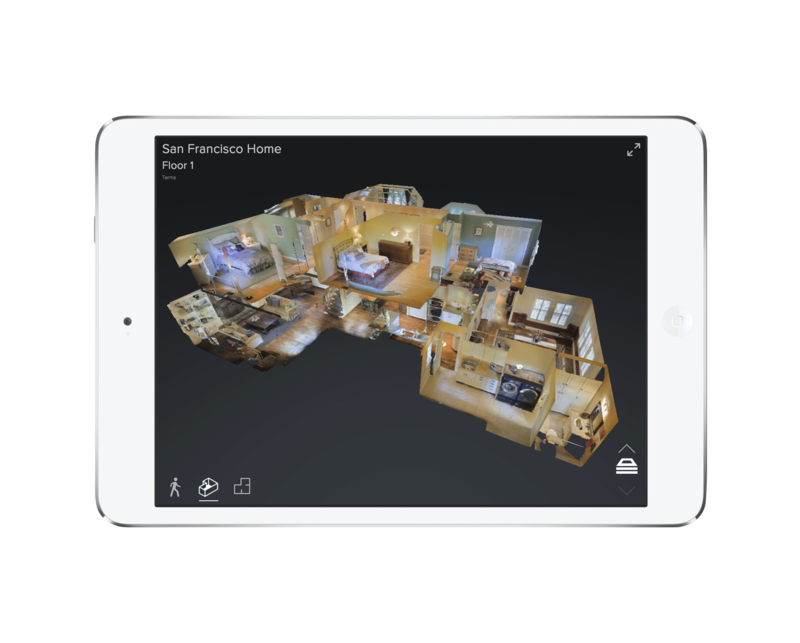 The leaders in property marketing 3D Scan technology comes from California innovators Matterport. If you’re not aware of this Silicon Valley Start Up take notice, as they are leading the way for property photographers around the world to bring bleeding edge 3D technology to their clients. Sydney-based photographer David Elliott an iMAGECLOUD member from ARCiPIXEL MEDIA has partnered with Melbourne’s D innovators SCANN3D to bring this cutting edge technology to Sydney and New South Wales. Here is a quick link to the realestate.com.au agent marketing centre with further information.